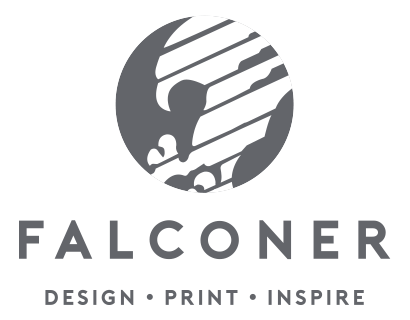 Recreate an iconic brand name whilst maintaining individuality for the client. Printed litho 6 colours on metalised board. 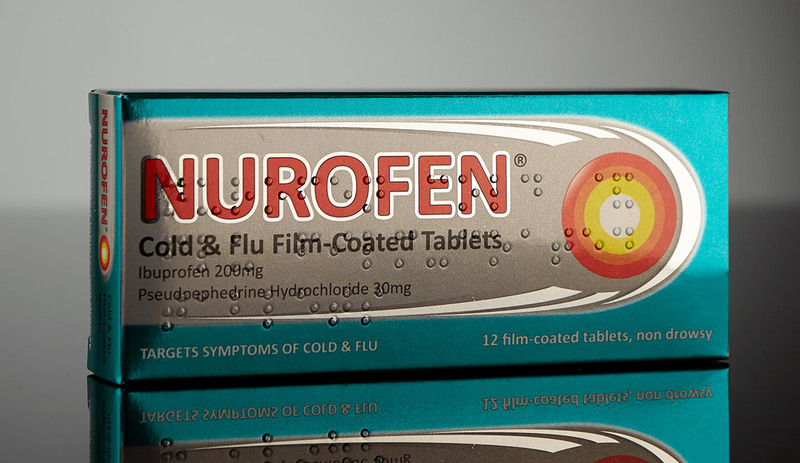 Foil look created lustre associated with Nurofen branding. Braille added inline at gluing stage.